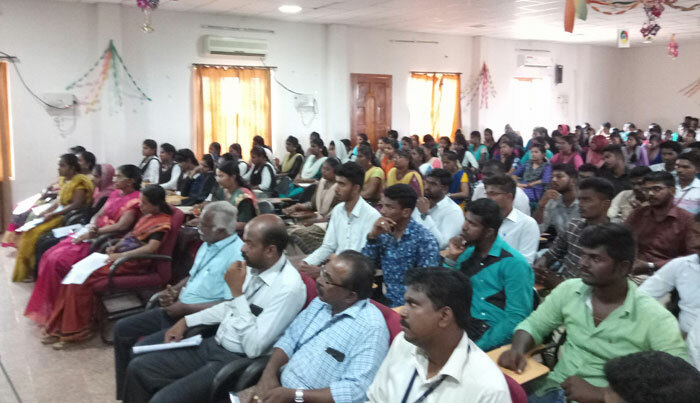 The hard work of the students, the sincere and dedicated efforts of the college bore fruit and 194 students got placed in various multinational companies and reputed concerns. 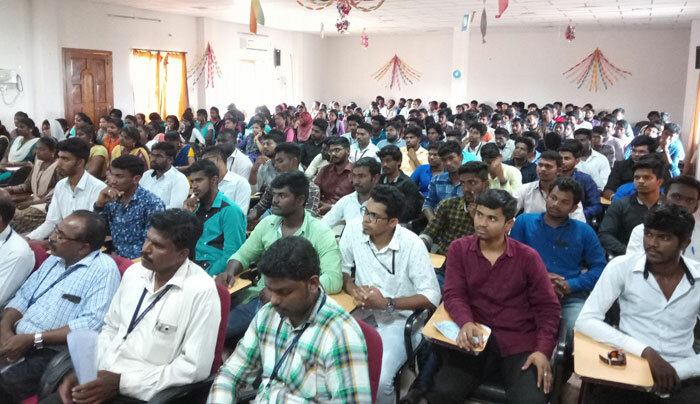 A �Placement Fiesta� was celebrated on 20/03/19 at PET Engineering College where these victorious students were issued their appointment orders offered by several companies. Ms. Poovarasi of final ECE welcomed the gathering. 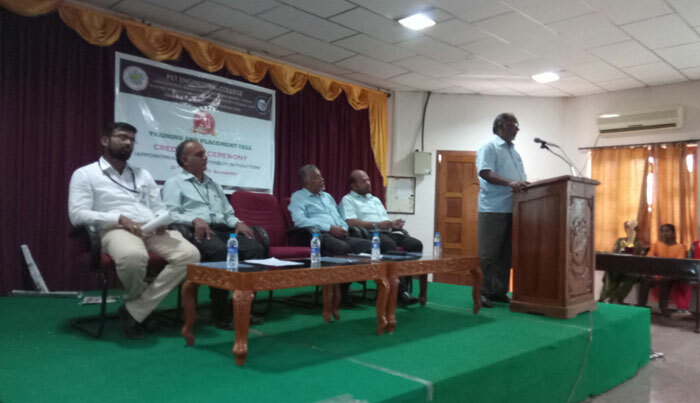 The program was presided over by Principal Dr. N. Mohammed Sheriff. In his presidential address he initially congratulated the students for being placed. Further, he emphasized that those students who have placed should prove their credentials during their tenure of work and also groom themselves so as to be responsible and thereby gain self respect, honour and shine like precious diamond. The dignitaries presented the appointment orders. Out of 338 final year students 174 got placed. 194 students received their appointment orders from 28 Multinational and reputed companies. Seven On Campus Drives and Off Campus Drives were conducted. The students got placed in companies like INFOSYS, MITSUBA SICAL INDIA ORIVATE LIMITED, IDBI FEDERAL LIFE INSURANCE, EVERUP BATTERY INDIA PVT LTD, HIREMEE, RAMSAYS CORP, CUBE YOGI and LA VINIKAS INFRASTRUCTURE PVT.LTD. 20 students obtained double offers. 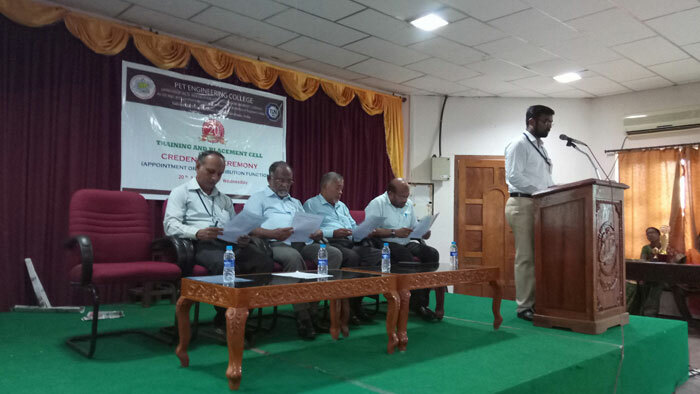 The placement officer Mr. S. Mohamed Peer Matharsha presented the annual report of the activities of the training and placement cell for the year 2018-19. 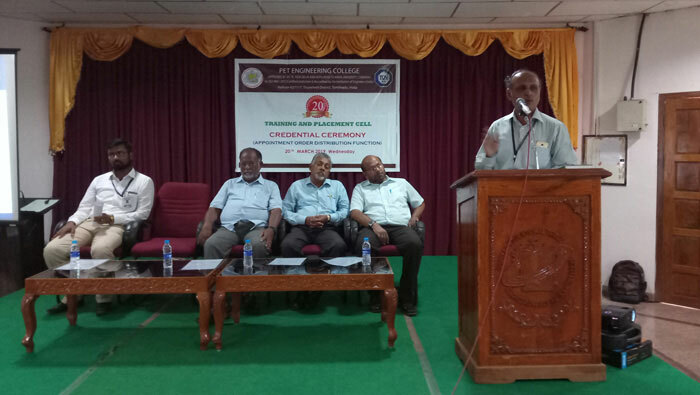 The Managing Trustee N. Haja Mohideen felicitated the gathering. 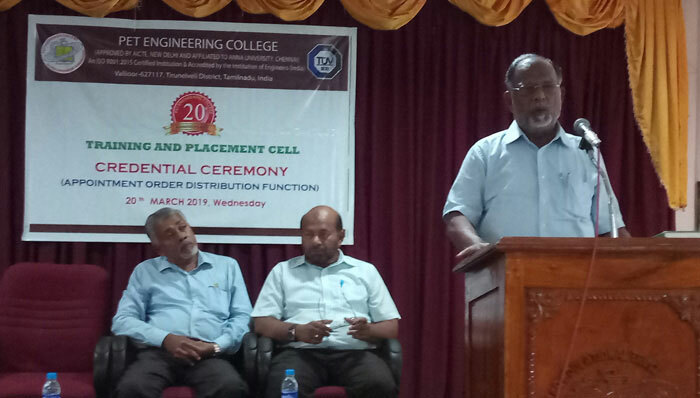 In his felicitation he insisted that every student should equip themselves with the current technology to face the challenges of the present scenario. On this occasion the Department of Electronics and Communication was offered the Best Department Award for excellence in academic placement and other activities. 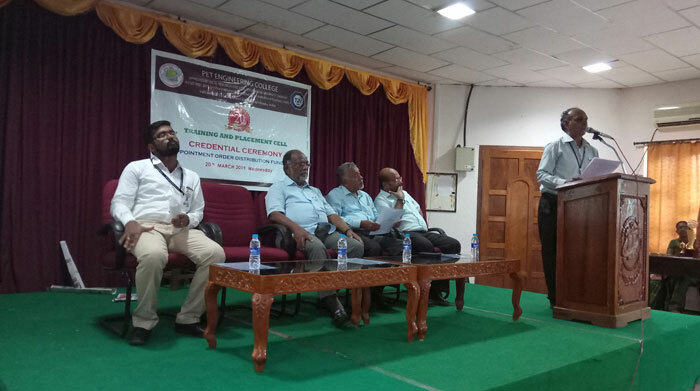 All the department placement co-ordinators and HODs were present for the program. Ms. Faiza Mubina of final year CSE proposed the vote of thanks.